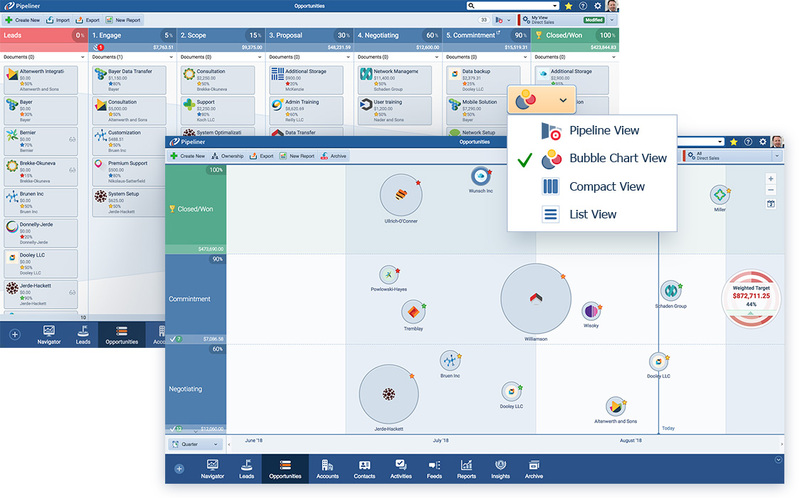 Pipeliner CRM: Instant, Dynamic Visualization! 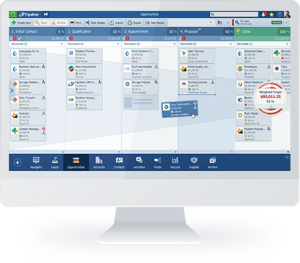 The human brain processes images 60,000 times faster than text so we built Pipeliner CRM to be the most visual CRM available on the market. In Sales, time is always of the essence so we want to make every second count. 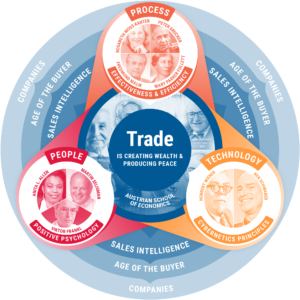 Plus today’s selling environment continues to become more complex with so much data being thrown at salespeople that it can become overwhelming – this is why we have applied the “Science of Simplification” better known as Cybernetics. 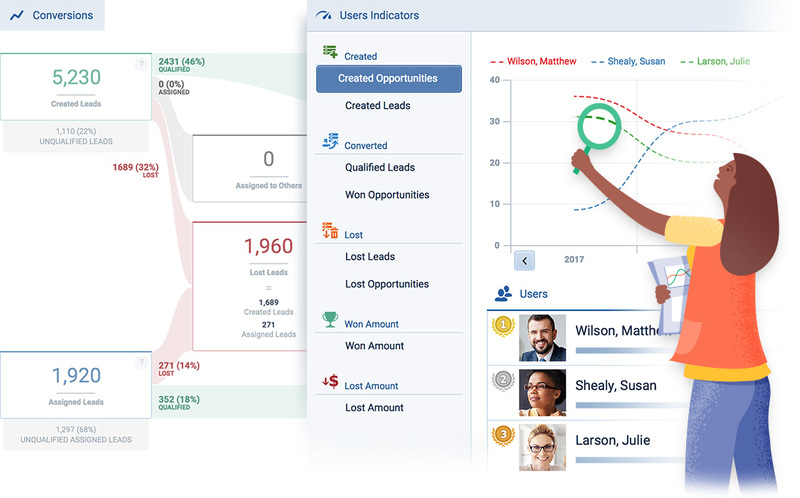 Everywhere you look in Pipeliner CRM data is presented in the most visual way possible so you can process it quickly and use it immediately. 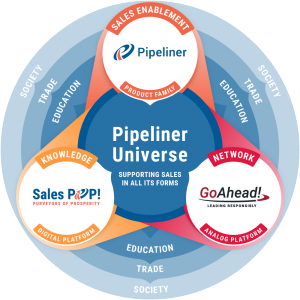 To make learning and adopting Pipeliner as easy and fast as possible we have created a uniform layout and navigation for viewing the details of the most critical elements of every sales process: Accounts, Contacts, Leads and Opportunities. 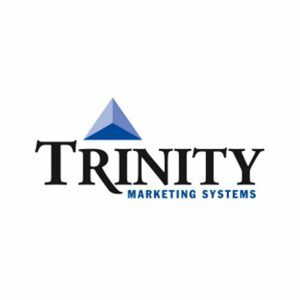 But more than that, we offer multiple ways of viewing the same data so that users can choose how best they want to display it – no other system is so flexible and understands that different people process data in different ways. Plus you will see the use of graphs, icons and charts everywhere throughout the system allowing you, with one quick glance, to see the information you need. 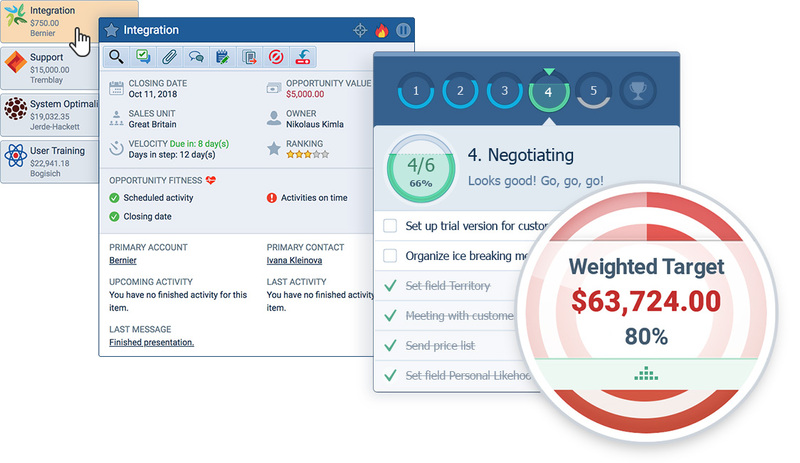 You have literally never seen a CRM like Pipeliner – our commitment to being visual has resulted in speed of onboarding and levels of adoption our customers have never experienced with any CRM before. Don’t Just Take Our Word For It – Come & See For Yourself!